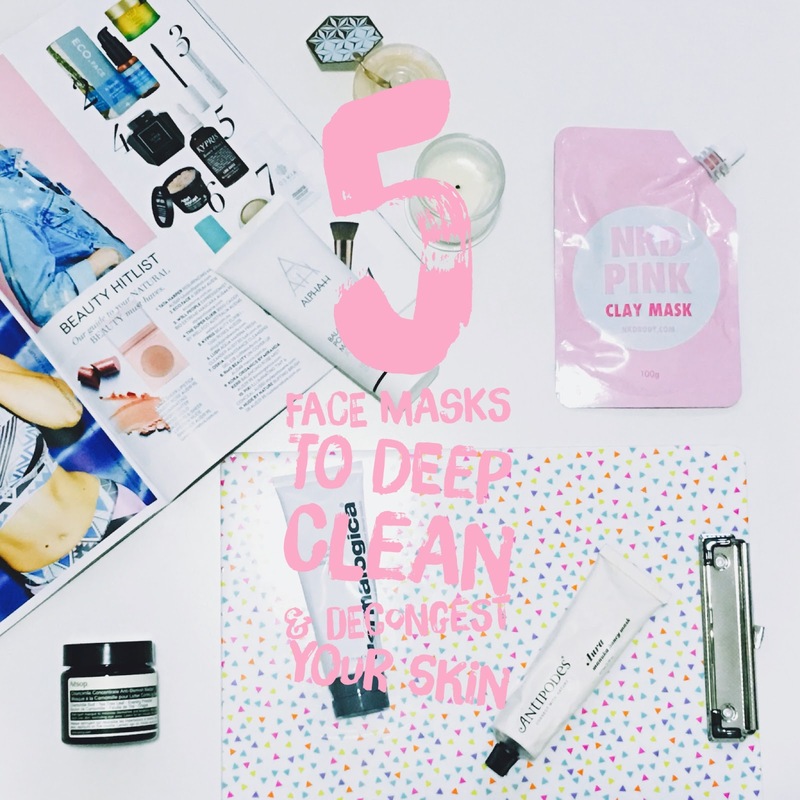 Using a good deep-cleansing face mask once or twice a week can really make a difference to your skin's appearance and texture as well as assist in fighting off excess oil that may be causing your breakouts. I find that certain masks really leave your skin feeling smooth, decongested and clean, which are the ones I'm talking you through today. Generally, these contain clay and other antibacterial properties to fight off bacteria that causes breakouts. Some of these face masks are recent discoveries and others are old favourites but they all contain beneficial ingredients to leave your skin feeling its very best. This one is definitely an old favourite, but it does an amazing job at providing antibacterial manuka honey to rid the skin of bacteria and toxins. 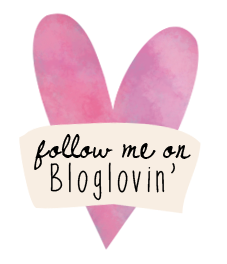 I have also reviewed it in an older post about 5 Blemish Busting Products. 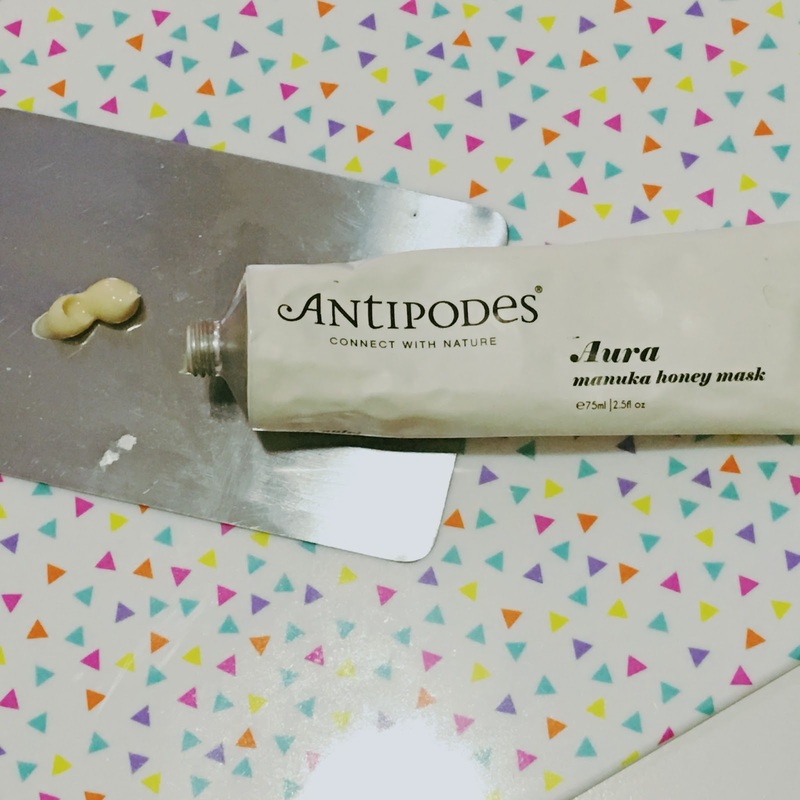 I love how applying this mask feels just like you're just applying a creamy moisturiser, unlike many masks aimed at congestion and breakouts that can really dry you out. I still find this works great on my combination skin and I think it would be okay for most skin types, especially dry and congested. This mask is actually a good one to pop on and keep on overnight to wake up with less inflamed breakouts or reduce any congestion, otherwise you can just leave it on for 15-20 minutes then rinse off as normal. 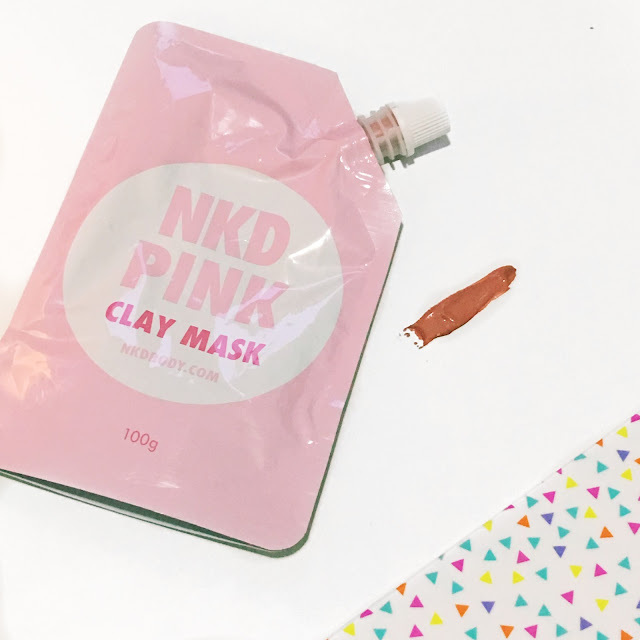 This is the third and newest addition of the NKD clay masks and was only released on Monday, 14th March. I was sent this to try in advance and have really been enjoying using it in my skincare routine. The main ingredient in this mask is kaolin clay which absorbs harmful toxins, oil and dirt trapped deep in the pores and replenishes the skin with essential vitamins and minerals. The mask also contains papaya fruit extract which is a powerful ingredient for healing the skin, great for combatting acne scarring or breakouts that might still be active. I really like that this mask is 99% natural and the ingredients are very easy to read, and there aren't many of them so you know it's not full of fillers or other nasties. The mask does dry into a tight clay but I didn't feel like it was overly harsh, especially if only used once or twice a week. NKD claim it can be used on all skin types. I have been using this mask for a few years now and it’s definitely one that I would recommend for any skin type. This is a deep pore cleansing mask that draws out toxins and impurities without stripping the skin of its natural oils. I find this one works really well at reducing pore size and fighting blackheads. Its main ingredient is white clay, but it also contains aloe vera, lavender oil and jojoba oil to balance out the formula and replenish moisture levels. This mask also contains vitamin a, which is known to refine skin texture and promote healing as well as reduce inflammation. This face mask is gentle enough to be used even on sensitive skin but it works really effectively. I don’t find this one gets too tight when it dries and still provides a deep clean for your skin. 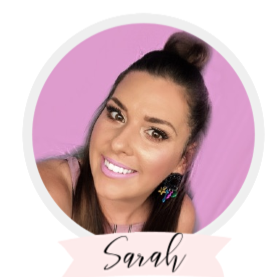 One of the most expensive masks of the bunch, but definitely a powerful tool if you find yourself fighting off a super annoying pimple or even a hormonal breakout. This mask is specifically designed to be applied on emerging pimples to cease the spreading of bacteria and to draw out any inflammation within the skin. The mask is packed to the brim with powerful anti-blemish ingredients such as camomile bud, tea tree leaf, rosemary, sage, lemon peel, and evening primrose. The main ingredient in this one is also pink kaolin clay so it has a similar color to the NKD mask. They definitely have some similarities, but I would say this one is more focused on anti-bacterial properties, reducing inflammation and fighting blemishes and the NKD one is more about healing the skin and drawing out impurities. This one also tightens up substantially and may be slightly uncomfortable on dry skin types unless used as a spot treatment. I find it works extremely well on my breakouts. There's a good chance you may have already seen or heard of this mask as it has been making the rounds on social media over the past month or so. This mask is definitely one of the most heavy duties ones I have ever used. 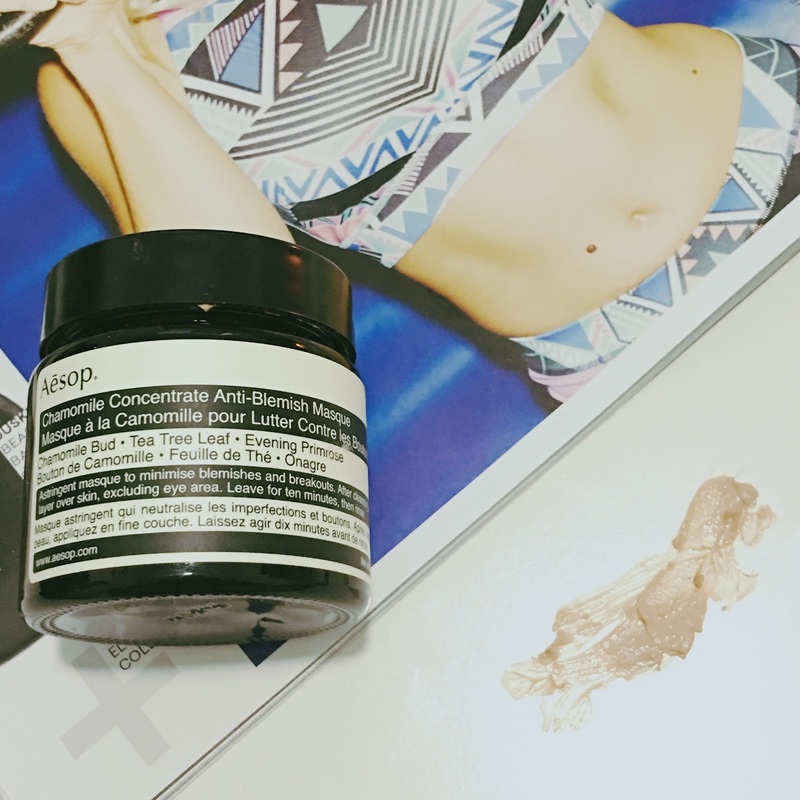 It applies as a dark charcoal colour and dries similar to a glamglow mask, but it actually brings out the oil, impurities and blackheads so they basically come to the surface of the skin. It's honestly amazing to see. 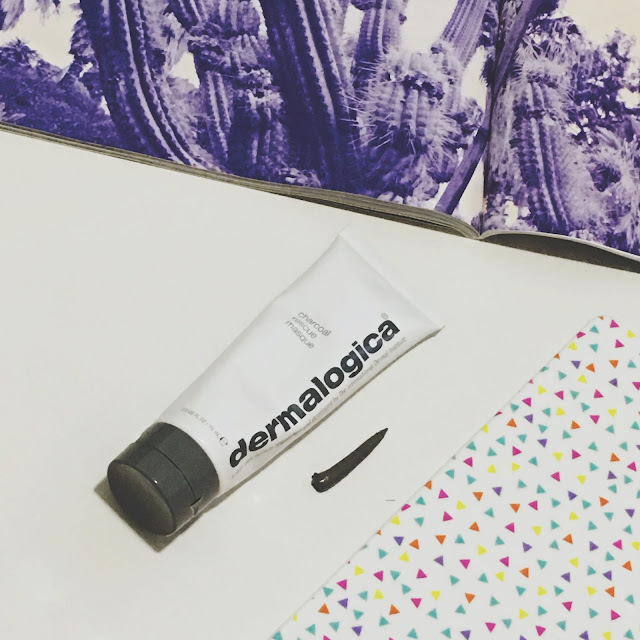 The mask contains a powerful combination of charcoal and kaolin clay to absorb oils and impurities. It also contains sulfur which promotes cell turnover for brighter looking skin. I also saw in the ingredients list that it contains lactic acid, which can be great for breakouts and congested skin as well as tea tree leaf oil. This one would be amazing for oily skin types and it works on my combination skin if I use it just once a week as it is quite intense. This could work best as a spot treatment on dry skin types suffering from blemishes and congestion. Well, I hope that some of these face mask suggestions were helpful for you and if you are fighting off any pesky pimples or congestion, you may have found a new mask to try out as well! 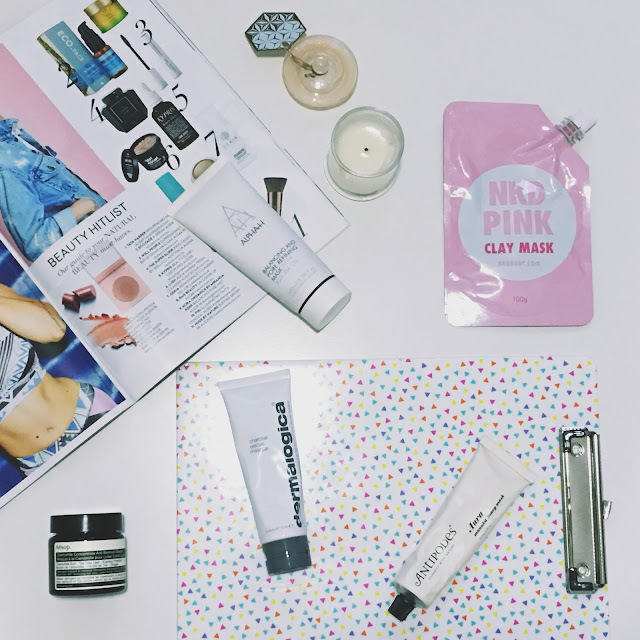 What are your favourite masks for when your skin needs some extra TLC?